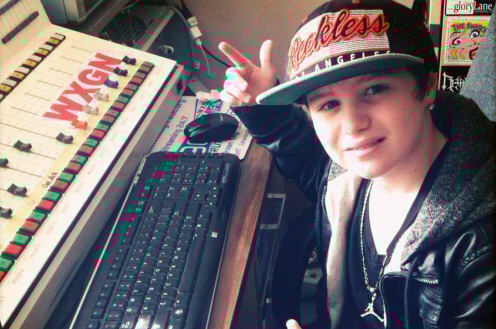 Towards the end of 2013, Tj made history when he became the youngest artist to be invited to perform on the Winterfest Tour in Ocean City, Maryland in February of 2014. Winterfest is a nationwide Christian tour that has featured Grammy award winning artists in the past, such as Toby Mac. 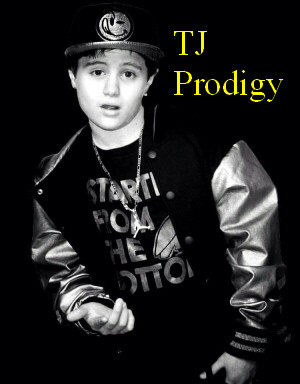 Tj performed on both the main artist stage, which averages over 6,000 people, as well as the kidsfest stage, which is packed full with over 800 kids. 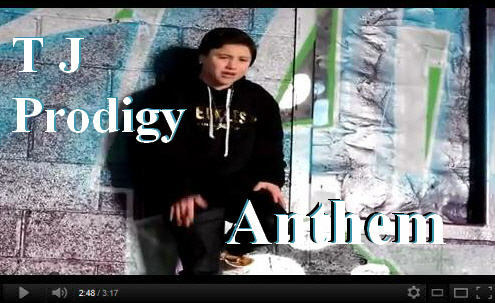 TJ kicked off the New Year with a brand new music video to a song he was featured on, called “anthem.” The location of the video is a historical graffiti warehouse found in the inner city of Syracuse, NY, and the video portrays an opening scene providing background information on the history of the warehouse. 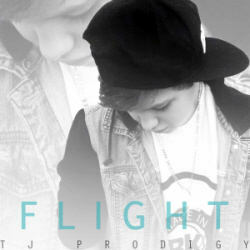 Having just recently relocated to Baltimore, Maryland to be closer to his new management, TJ and Team Prodigy have been hard at work preparing for upcoming shows, label meetings, new song arrangements, and an overall new sound. 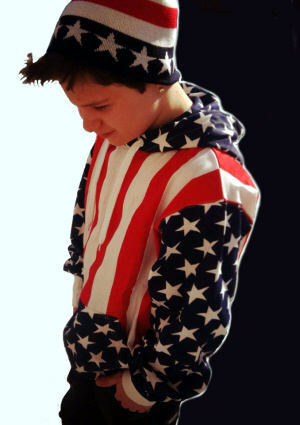 Tj has been working very hard to show the world that he is not just another teen YouTube singer. You could say that he is more of a movement. He may be young but many people have said he is wise beyond his years. “ When he is in a studio session, he knows exactly how he wants his music to sound and always sets the bar to a professional, yet creative level for everyone.” one team member noted. I’m so grateful that people are connecting with the songs that I write. It’s a lot different than putting out a cover. When you put out a cover of a mainstream song, you already have people who like the song. But when you release something completely original that you wrote yourself, you have no clue how people are going to respond. I just feel incredibly blessed. I really feel like making music that brings attention to the problems surrounding my generation and takes a stand against negativity is what God wants me to do. I just want to reach as many people as I can.” TJ interjected. The thing about TJ that has caught a lot of A&R reps and fans attention is his stage presence. It has been said several times by various industry professionals, fans, and even parents that when Tj hits the stage, he captivates his audience and makes the stage his own. This fall TJ was invited to perform in New York City at the Gramercy Theater. The show sold out and there was a packed house of over 800 fans, with a line STILL outside wrapped around the building! 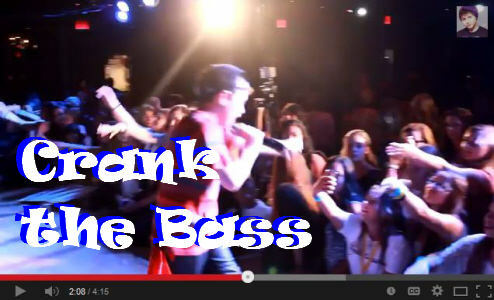 Tj performed one of his new singles, “Crank the Bass,” and took the time to meet fans before and after the show. “One thing I always do is try to meet every fan that comes out to see me perform,” TJ notes. “Oh man, there have been so many! I’ve been recognized out in public before. 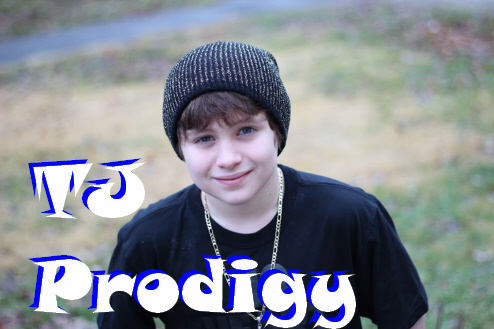 One time I was in Wal-Mart with my mom, and this group of girls were looking at board games and I walked by, and one was like (Oh MY GOSH that’s TJ Prodigy!) and the other girls turned and looked at us. I waved and they all like, giggled and waved. It made my day. Over the summer, while in Baltimore to record new music, work with his managers, and do some outreach performances, Tj made time to visit fans at the local Ronald McDonald House. 2013 was a year filled with a lot of travel, live performances, and outreach for TJ, and he and his team plan to double their efforts in 2014 and really kick it off with a bang. 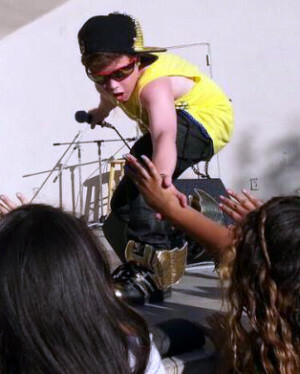 In 2013, TJ was invited to perform in several major cities such as Los Angeles California, Tampa Bay FL, Nashville, Baltimore, New York City, Philadelphia, Syracuse, and more! What’s most important to TJ is staying true to himself as a person, and staying true to his fans. They are the ones that got him this far and they have been growing with him since day one. “I’ve honestly never seen a relationship like the bond between him and his fans, it is incredible,” a family member notes. 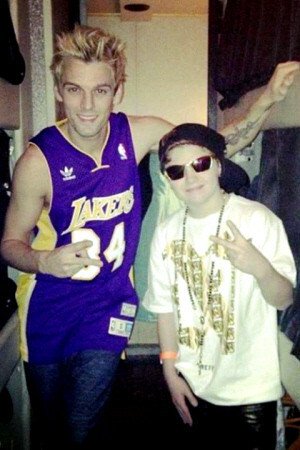 Tj’s music caught the attention of some of his music idols, such as Aaron Carter in 2013. Another artist who took notice to Tj in 2013 was Toby Mac.